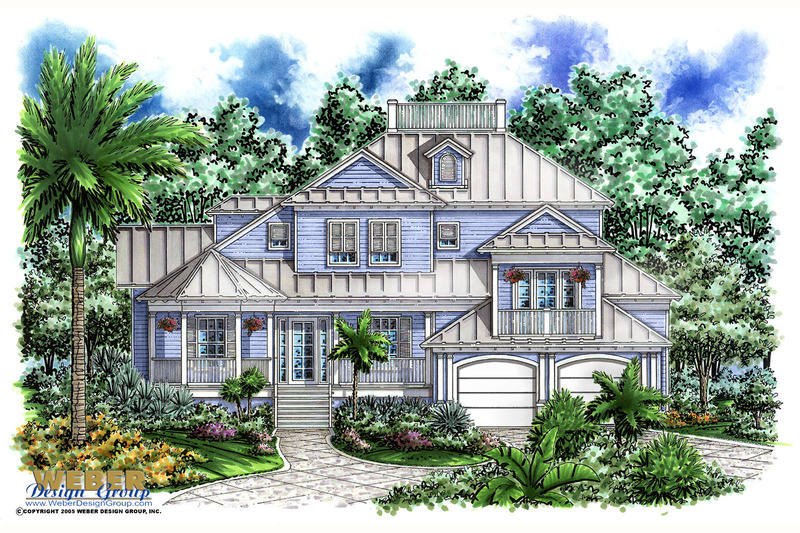 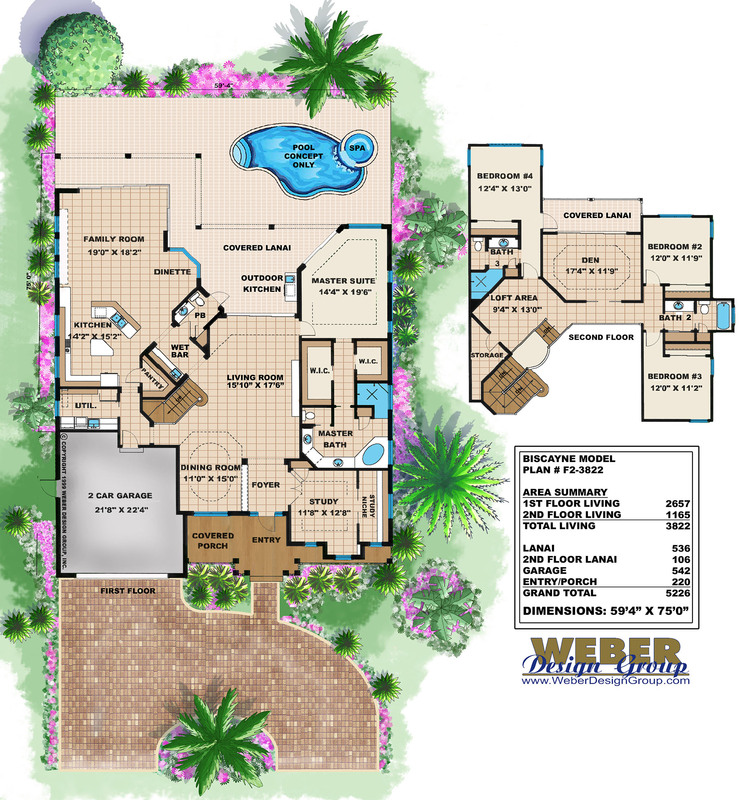 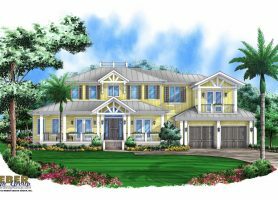 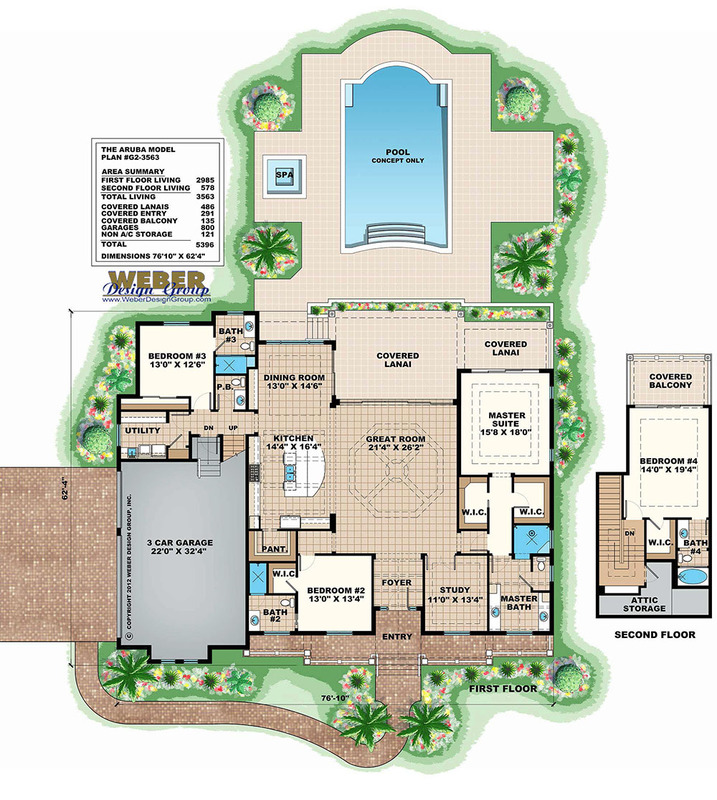 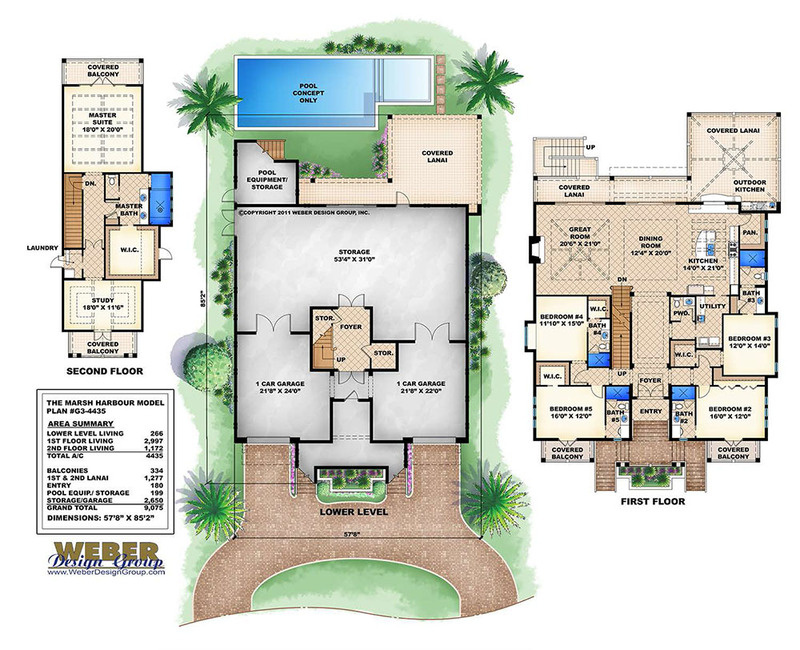 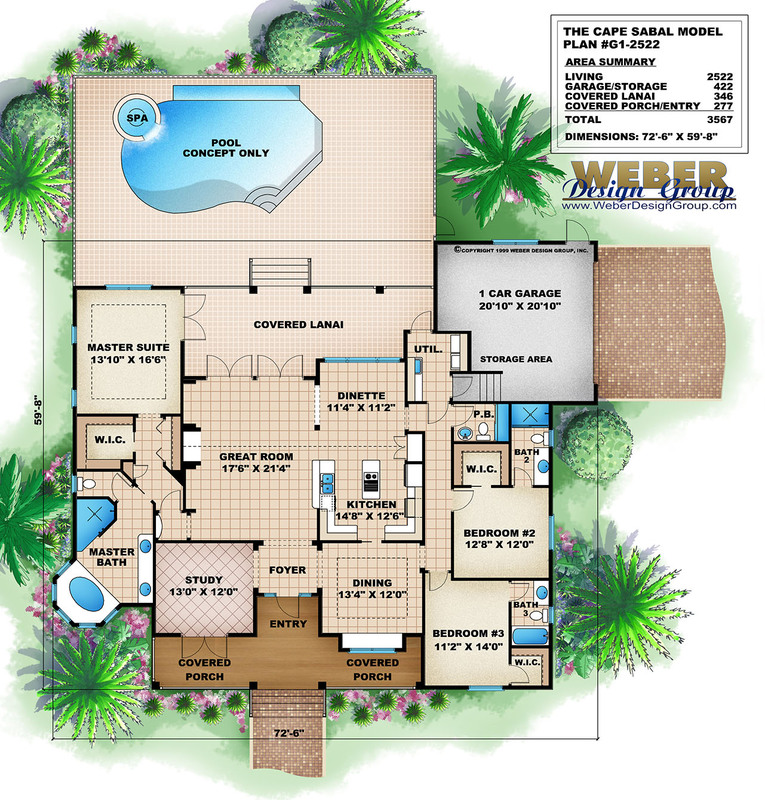 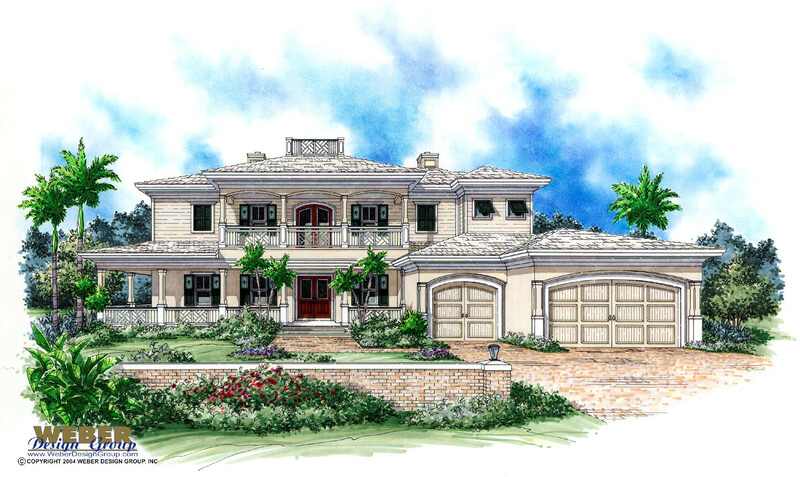 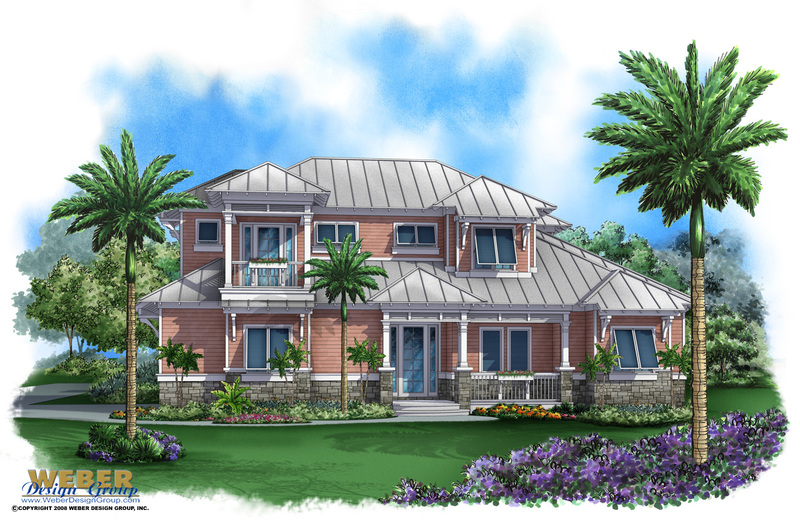 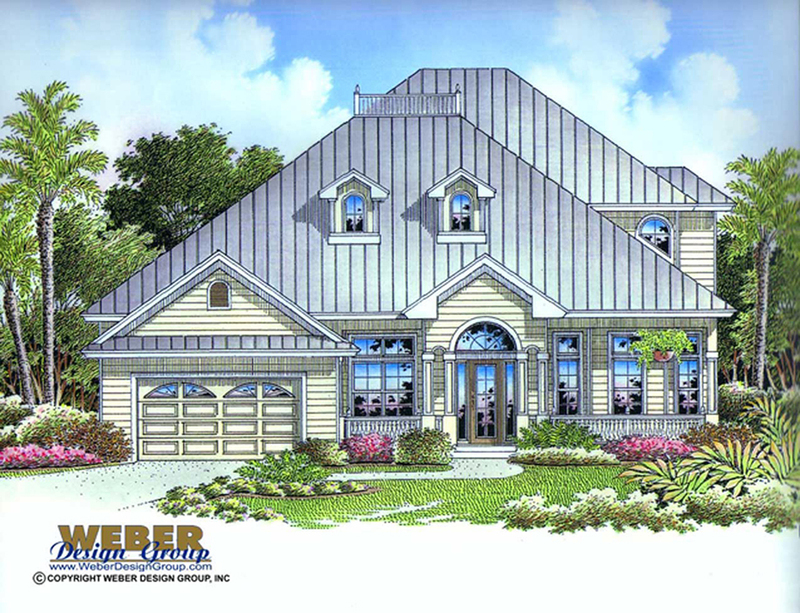 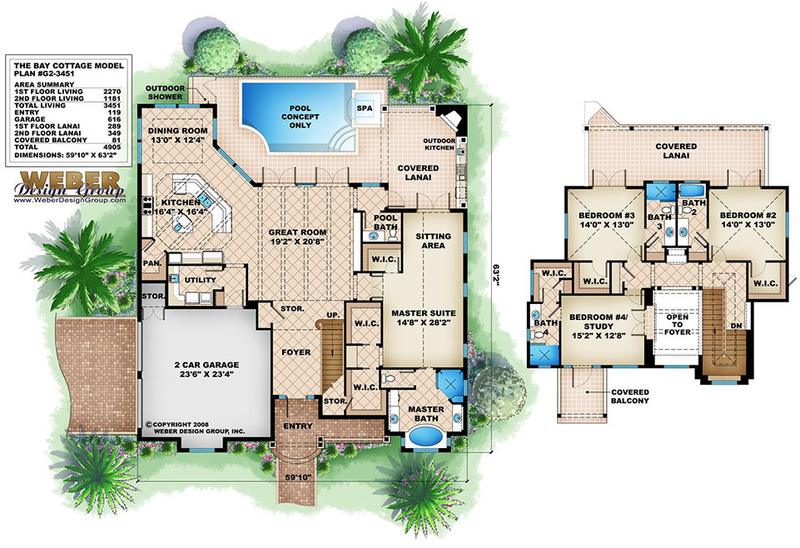 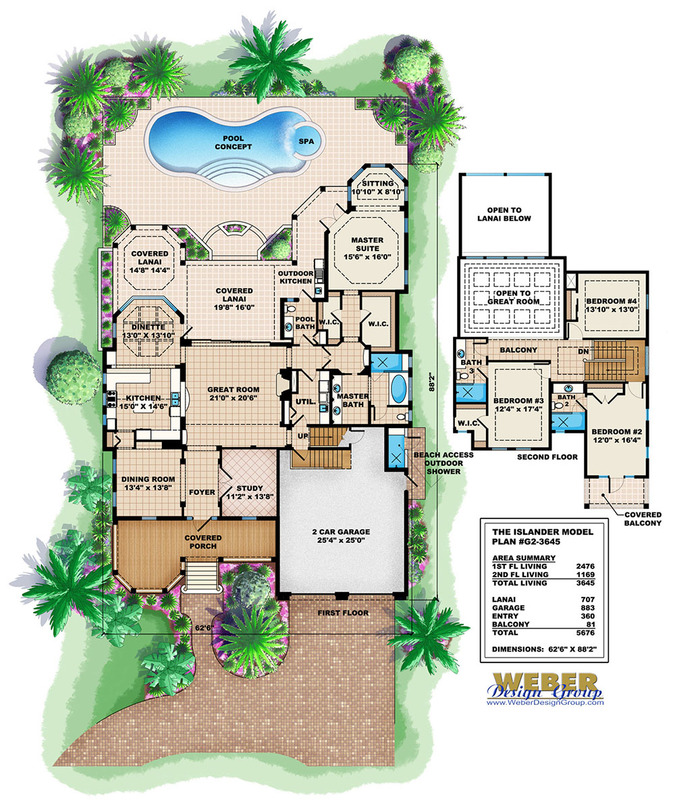 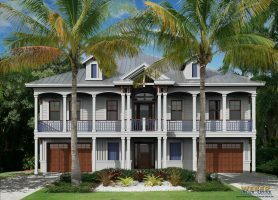 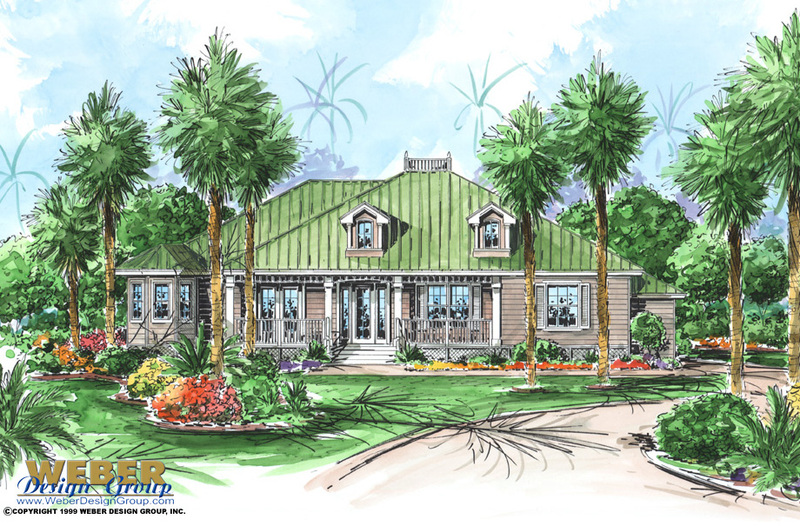 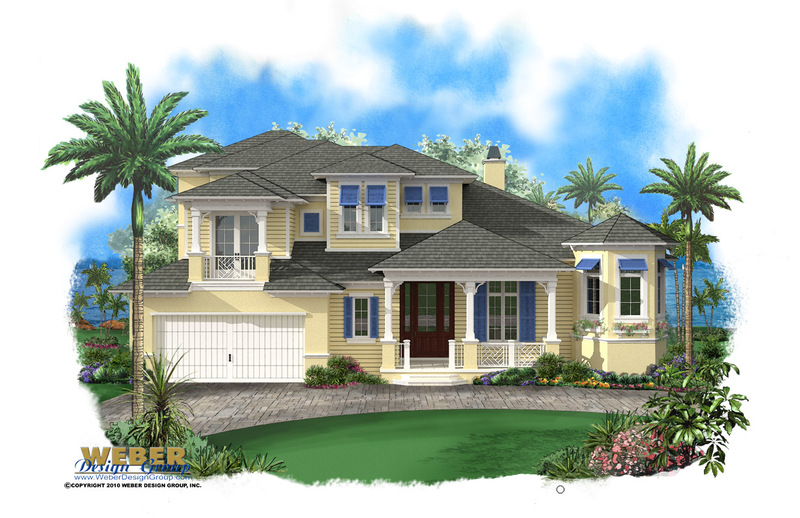 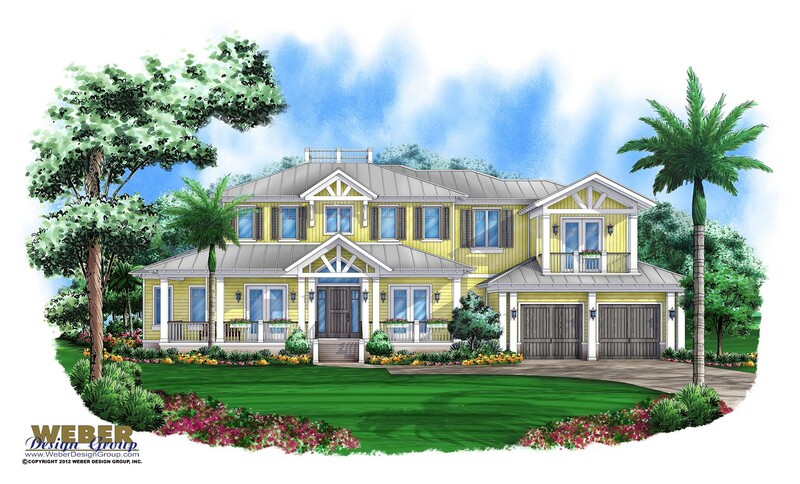 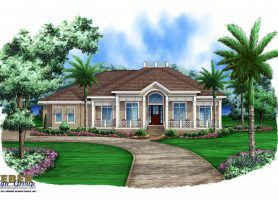 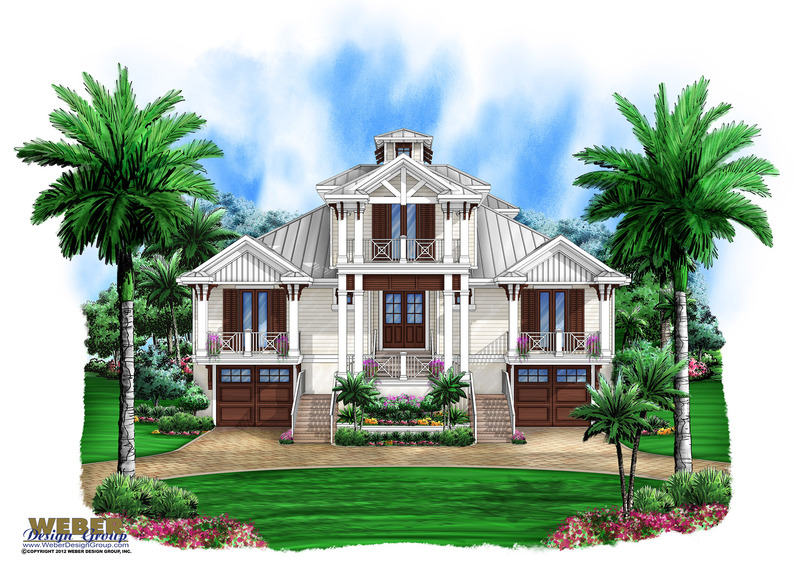 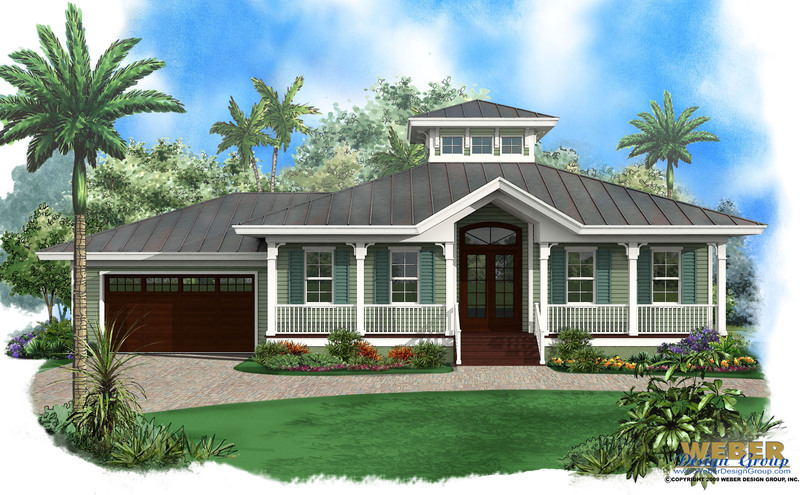 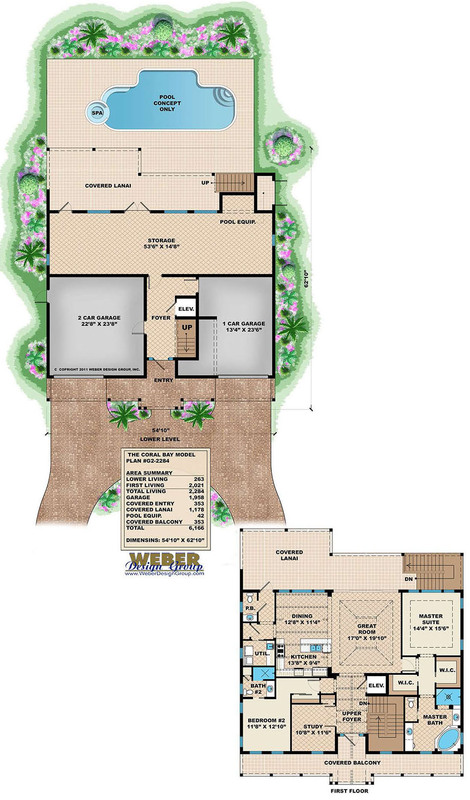 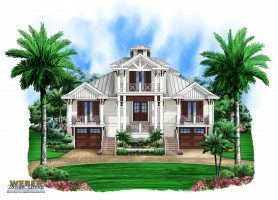 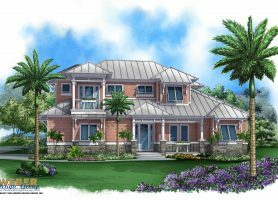 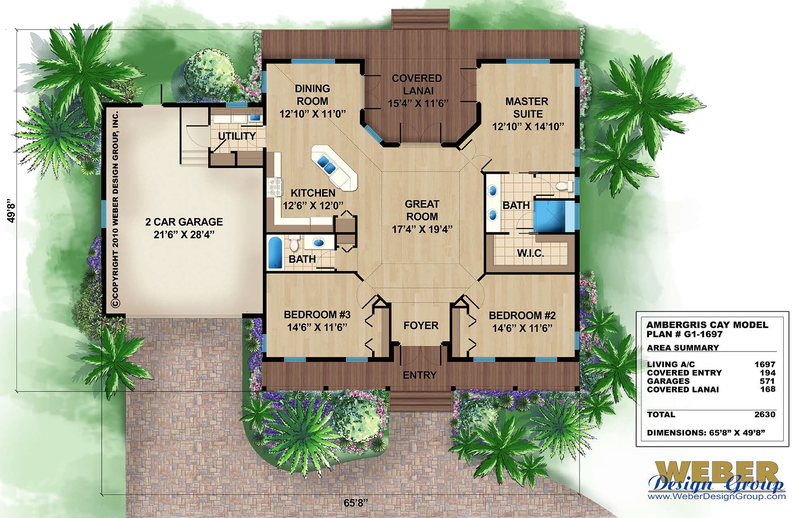 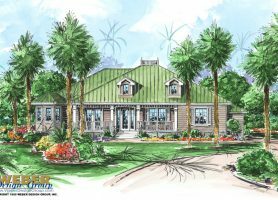 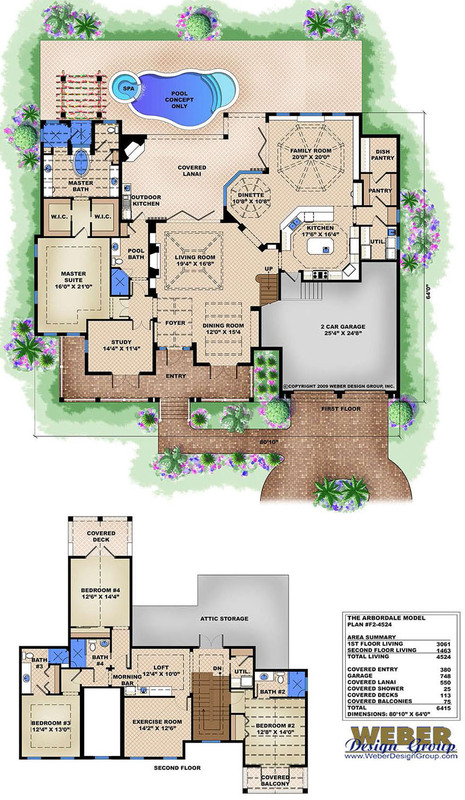 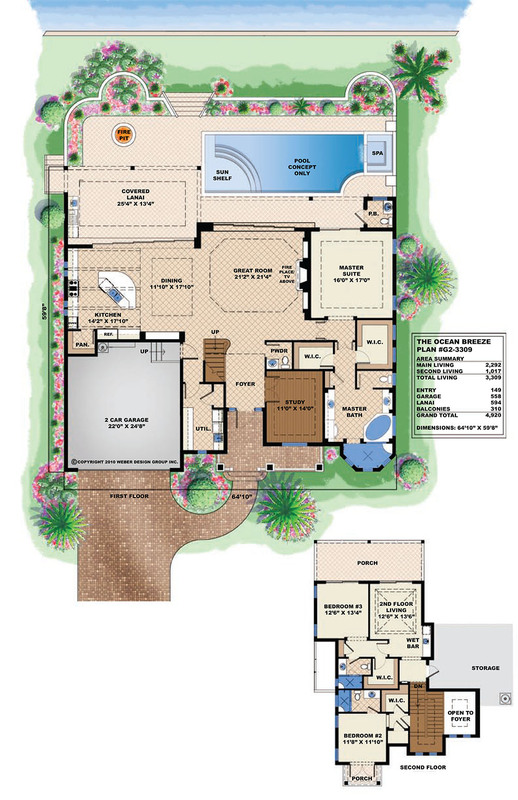 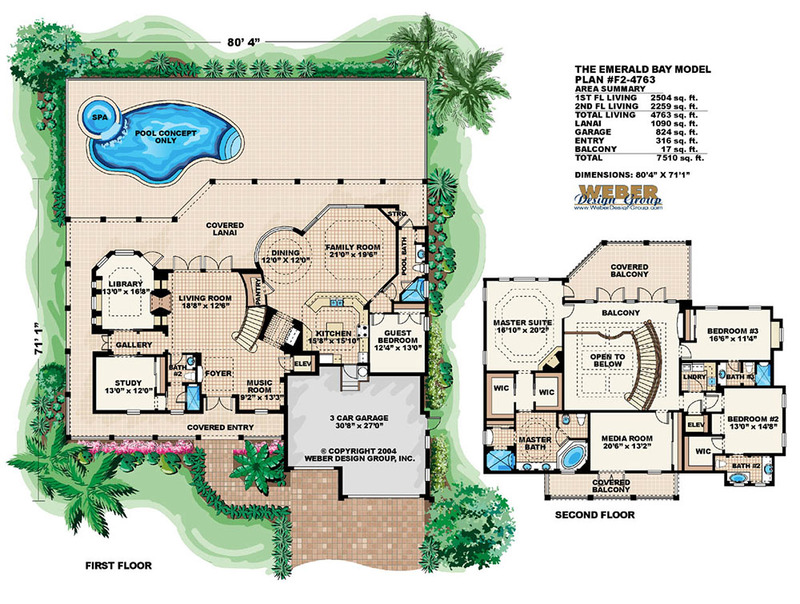 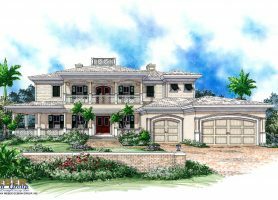 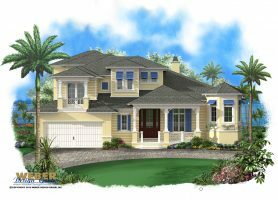 Olde Florida home plans also known as Florida Cracker style, feature open and airy layouts and exude old-fashioned charm while providing all the comforts and amenities of a modern luxury home design. 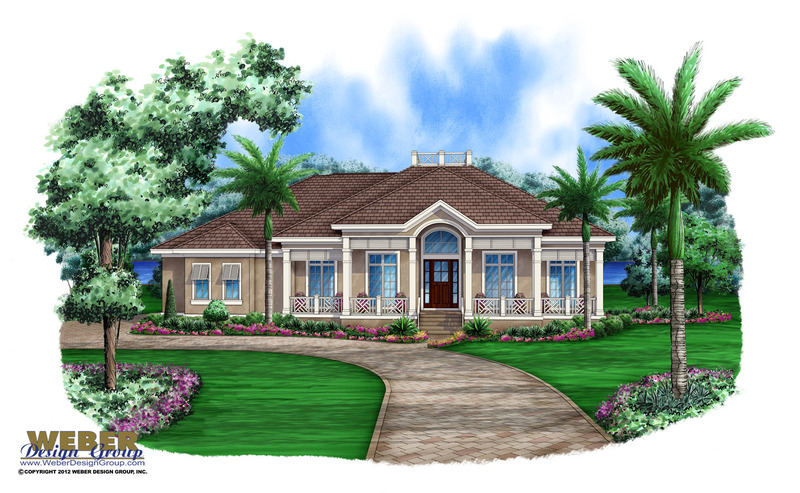 The Olde Florida architectural style conveys a relaxing and casual lifestyle. 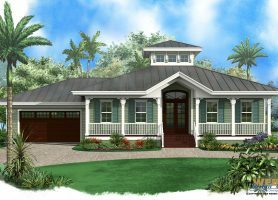 The most endearing features of the floor plan style are large wrap-around verandas, metal roofs, cupolas atop high pitched ceilings, an abundance of windows and distinctive front elevations finished with siding.